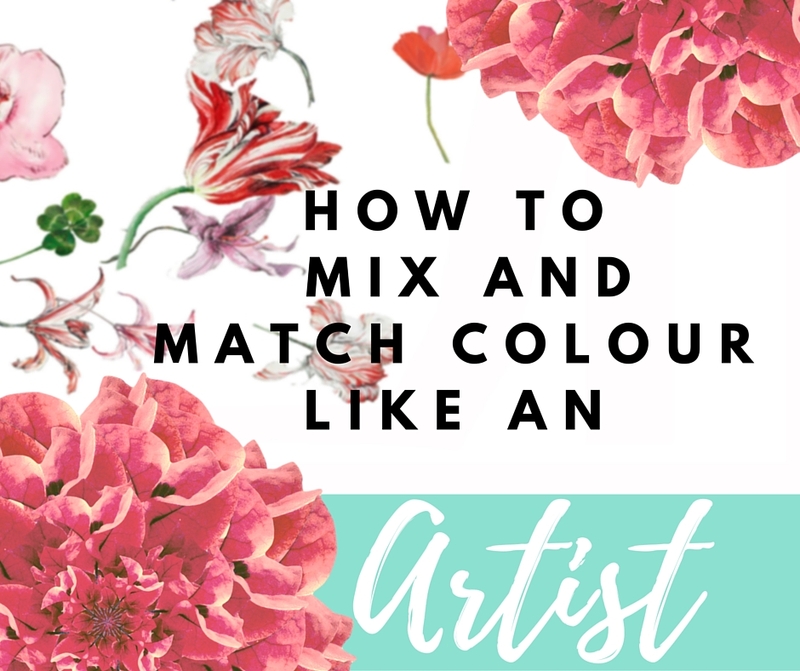 This site is for those who want to learn more about drawing, painting and being creative in any way. I blog about, being an artist, and how I draw and paint. You will also find upcycle fashion DIY tutorials and food recipes. I am here to spread positive words about the importance of practising creativity as a healthy life style. My blog is updated 1 to 3 times a week. You can subscribe to this blog and receive notifications of new posts by email, or follow on Facebook, Instagram or Twitter. Norwegian artist Magny Tjeltas’ style of work, has developed through her ongoing interest in drawing, watercolour. 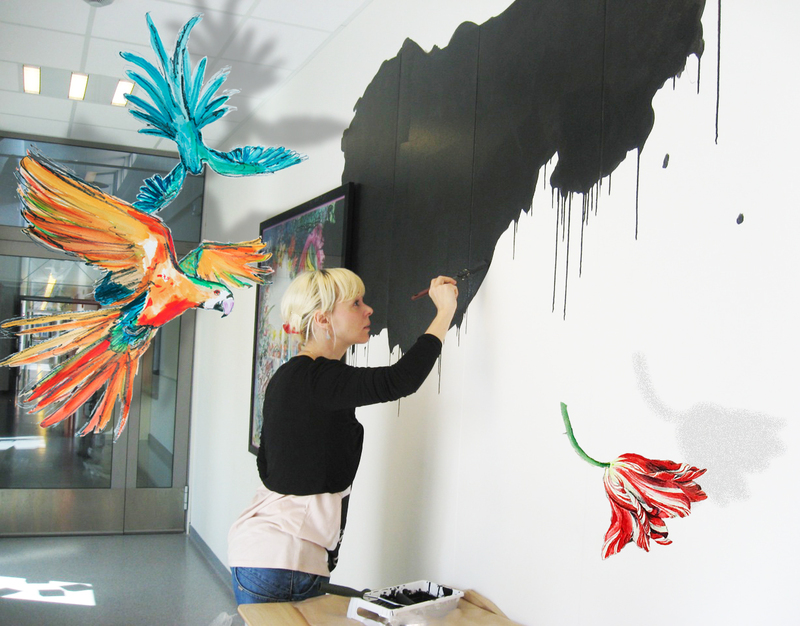 Originally trained as a fashion designer, her universe combines elements of slacker art and renaissance aesthetic. After graduating from the The National College of Art and Design in 2002, The Institute for Colour. She has continued drawing for art exhibitions, business and pleasure. Her art have been exhibited in galleries and museum´s in Norway and across Europa. Her work has been featured in numerous magazines and publications, including Elle, cosmopolitan, HENNE, KK, VG, Dagbladet, as well as being featured on TV-VEST, NRK and TV2. You can find her contemporary art work here. Perhaps at this moment Magny looks up from her paper, at the snow falling from the sky, then continues to draw the most beautiful tulip. When not drawing and drinking african coffee on the windswept shores of Western Norway, Magny also enjoys designing eco-sustainable fashion products. I found you via Carolina at Yesterday After. It’s nice to meet you. Hi Robert! How cool, Carolina is great! Nice to meet you too. Hi Magny! Just strolling around the blogosphere looking for some interesting blogs to follow; I enjoyed reading your blog, come visit mine when you get a chance at http://www.thatssojacob.wordpress.com and if you like it, follow me back! I’m hoping to reach a wider audience. Thanks and have a good one! Thanks for the follow and I will do likewise… you’ve got a very nice blog! Hello fellow artist! Followed! Really looking forward to reading more from you and see your tutorials. If you have a second I am a new blogger trying to grow followers, likes and comments. Mind taking a peak at my blog? Looking forward to reading more have a blessed day! Hi Britt! Welcome to wordpress. Nice to meet you. A really WoW! blog you have here. I’m glad I found it. I shall return and browse your pages and posts whenever I have the time. What a feast for the mind and eyes! And you’re from Norway, one of my favourite countries! Hi Erika Kind !!! Thank you, I’m honoured, it means a lot that to me! Magny, your blog is beautiful and dripping with unique ideas and such amazing creativity. I feel so inspired by all of this beauty! Thank you! Thank you, I am really happy you have found inspiration ♡ means a lot to me. Thank you so much for visiting and your kind words! Yes, there is much magic in creativity, and it was a pleasure to visit your blog. What a lovely blog… Simply piquant! Thank you, you make me happy! Thank you!!! You have a wonderful blog and it is beautiful in every way. I am very happy I fond you. Beautiful work. Thanks for the follow – I’ll be back for creative inspiration. Thank you Elizabeth!!! ♡I too look forward to follow you. I’m so glad you found me so that I could find you! I’m enjoying a little “magic” this morning through your beautiful blog and artwork! Music to my ears. Thanks!!! I will be back soon on yours. Your work is beautiful, Magny! Thank you for the follow. I look forward to seeing more of your work. The “Sneak Peek” for your exhibition next year is great and makes me want to pick up a drawing pencil again – something I haven’t done in years. Best of luck with your exhibition. I got to do some drawing tutorial soon. Thank you I really appreciate it. see you soon. Hi Magny, thanks for following me! I like what you are doing too; I love your drawings! Thank you for passing by my blog. I come from a very creative family. My son & husband thrift haul and upcycle clothes. Glad that I was able to come across your blog. I’m getting ready to tap in my creative juices during this season of healing. So love to get all the ideas I can get. Thank you for your kind comments!!! and for peaking in I appreciate it a lot! Welcome to back, Maribel. Hello Magny – thank you so much for visiting and following. I’ve enjoyed my visit here – love your emphasis on encouraging creativity. At an Africaday in Almere I got the whole thing by a woman from Eritrea. Wonderful, the burning and the coffee making. So you love African coffee? LOL yes i do, i have been to Uganda and they have great coffee. Thank you for following my blog, Magny! I draw very rarely, but I think your wonderful ideas and pictures are kinda inspiring. 🙂 Following you right back so I can give drawing a try again sometime. 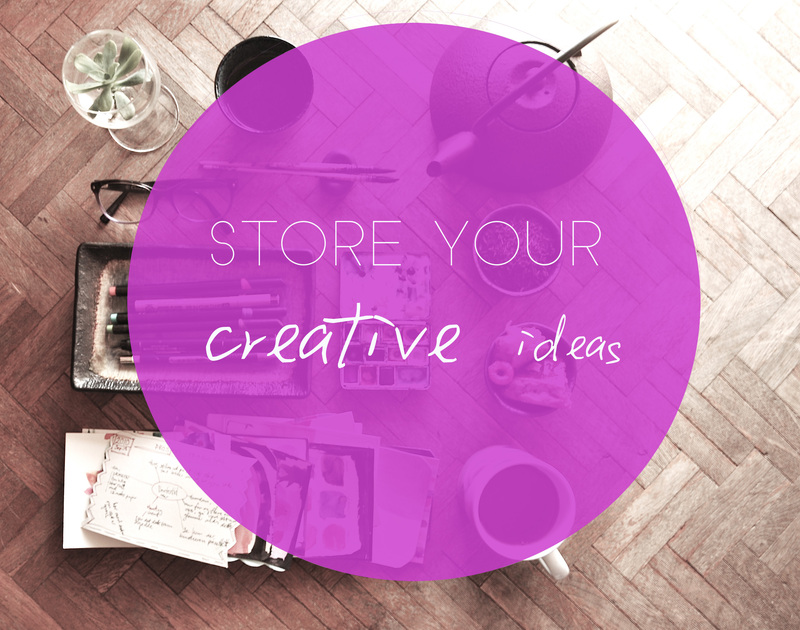 Keep those creative juices flowing! 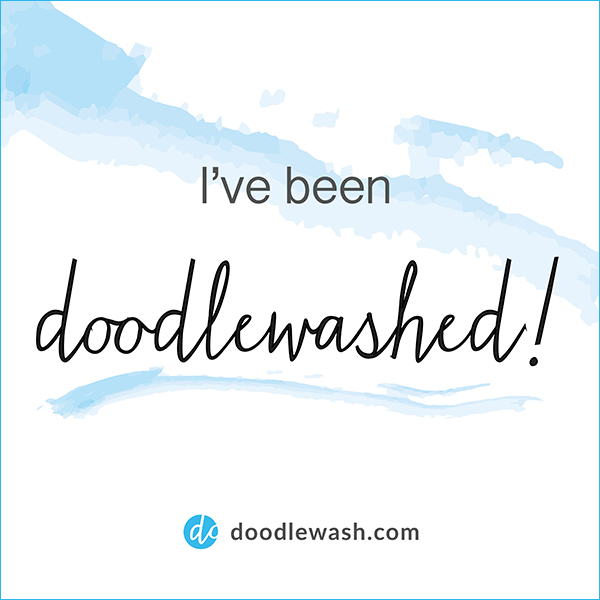 Thanks for popping by my blog-I’m very glad you did because it led me to yours 🙂 You have a lovely blog full of stunning artwork and great original ideas. Can’t wait to see what you come up with next! Thank you . I look forward to being a regular follower. Thanks for following me. Looking forward to seeing your art. Thank you. I look forward to being a regular follower. Than you so much, Vivalaviv! And I look forward to be your regular follower. I’m so glad to discover you and your blog on WordPress Magny! Thank you so much for following mu blog 🙂 I love your Easter Eggs – that would have made Easter very special!